“`Months after SeaWorld Parks & Entertainment ended a breeding-orca program amid pressure from animal rights activists, company officials announced they’ll develop in Abu Dhabi a new SeaWorld park without orcas — the first outside the United States. The locale opens in 2022 on Abu Dhabi’s Yas Island; a man-made property fast becoming a tourism and entertainment hub that is near the southeast tip of the Arabian peninsula. Willie is now free… and so is Shamu. “`The Abu Dhabi location will have a research, animal rescue and rehabilitation center, which will open ahead of the park, and the theme park will focus on educating visitors about ocean conservation, officials said. The two companies had been in talks since 2011 about a park in Abu Dhabi, part of the United Arab Emirates. “`SeaWorld decided to terminate its innovative program in March following a season of declining attendance, and pressure from activists after the release of the critically acclaimed Blackfish in 2013. 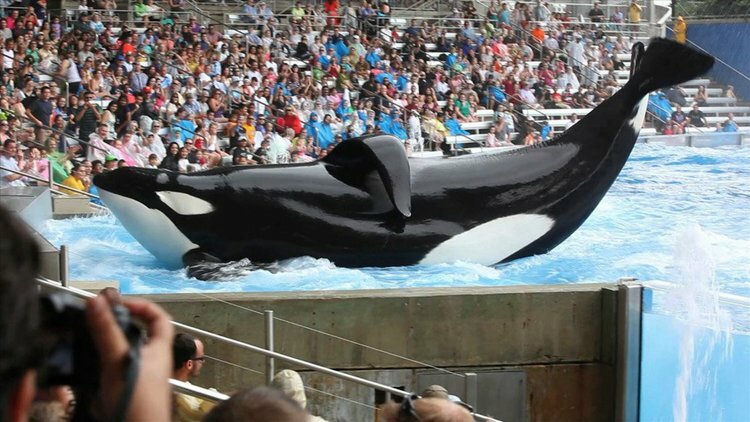 The documentary chronicled the life of Tilikum, an orca that killed a trainer during an Orlando performance in 2010. 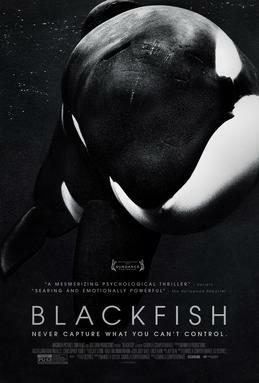 The film implied killer whales become more aggressive while in captivity. Since the release of this documentary, SeaWorld has undergone a major shakeup, and currently, is in the middle of cost-cutting efforts. The company announced the elimination of 320 jobs across its 12 parks. “`The Abu Dhabi location will have aquariums. But, it will also use 3-D mapping and virtual-reality technologies that immerse visitors in virtual scientific expeditions and deep-sea dives. The project is to be built and operated by the Abu Dhabi-government-backed developer, and SeaWorld will license its brand and provide expertise in animal care. “`The project is in the early stages of design, and company officials aren’t releasing details about size, costs, or types of attractions. This entry was posted on Monday, December 12th, 2016 at 9:41 pm	and is filed under Blog by Manny Pacheco. You can follow any comments to this post through the RSS 2.0 feed. Responses are currently closed, but you can trackback from your own site.